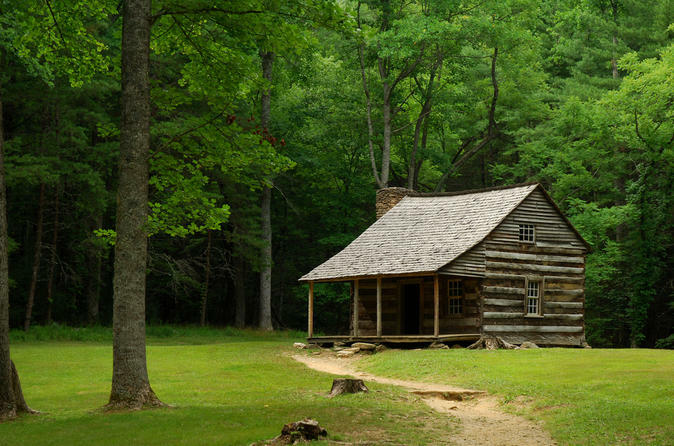 This tour to Cades Cove Loop winds for 11 miles through the Great Smoky Mountains National Park, a picturesque drive with a backdrop of the mountain peaks and its lush, rolling greens. 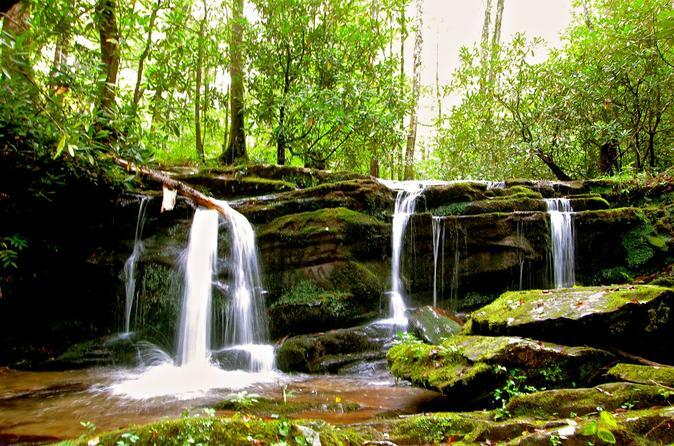 This 5-hour guided hike to Rainbow Falls allows you to truly experience the Smoky Mountains. 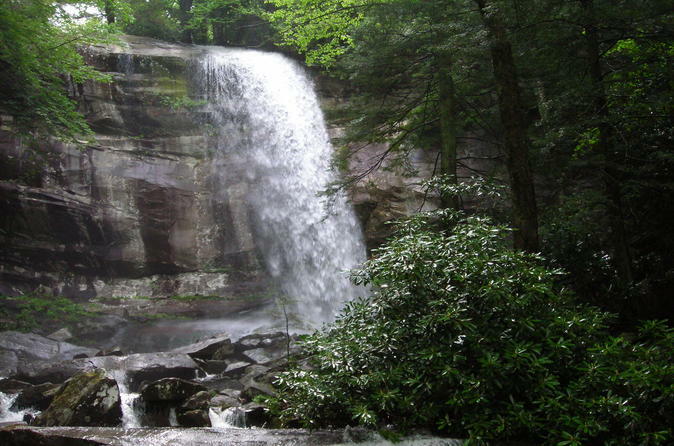 Rainbow Falls has the distinction of being the highest single-drop waterfall in the Smokies! 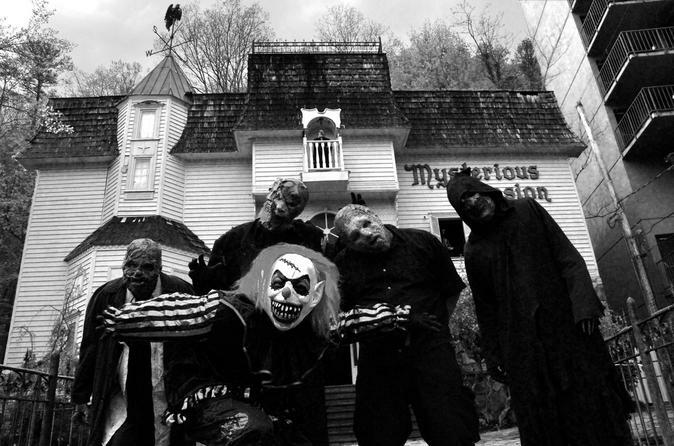 Enter this three story haunted attraction if you dare- the mansion is one of the most haunted in the Smoky Mountains! 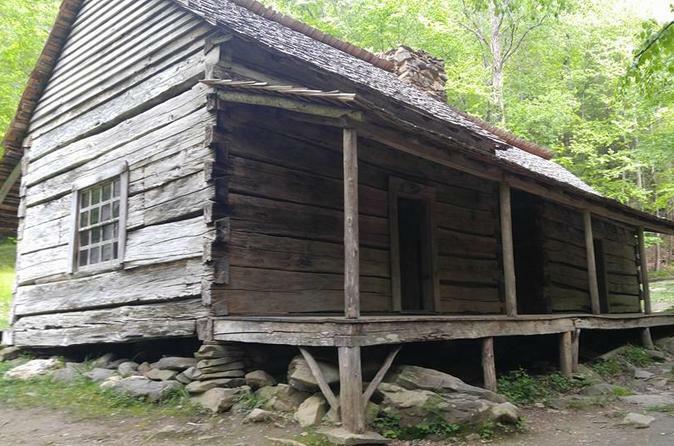 This 2-hour history tour to the Noah "Bud" Ogle's cabin allows you to experience the mountains like never before! 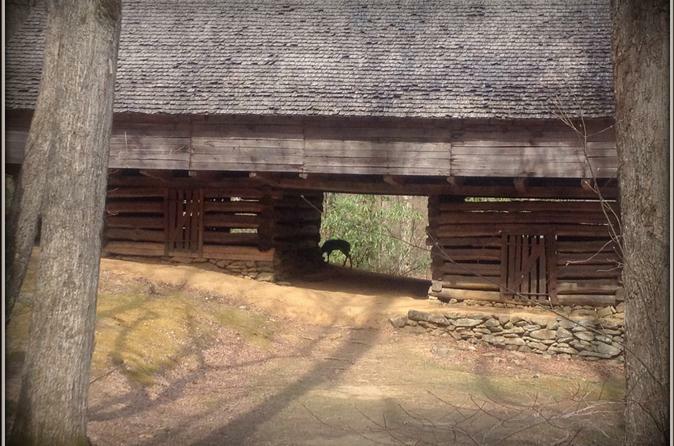 All guided history tours are led by local mountain man, Big Jim. 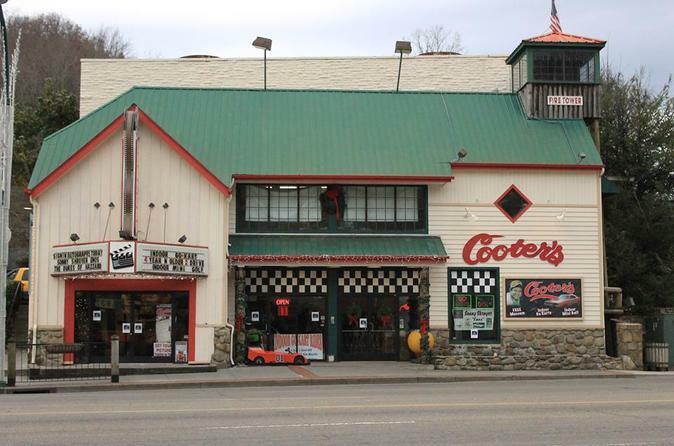 A nice quiet Sunday ride through the Smokies. 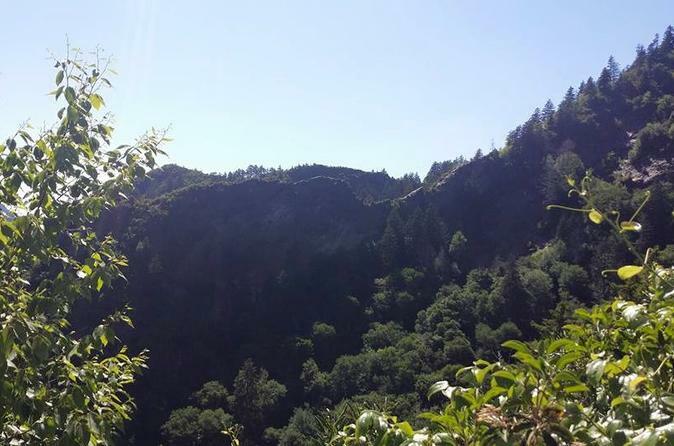 It is what we call "loaf'in around" or "Loaf-er-in" is the mountain slang term for it. When you go loaf'in you just go for a ride for no reason to no where.